A 43-year-old man suffered multiple stab wounds during an argument on an Uptown street Saturday afternoon. Charges are pending against one offender. A second suspect remains at large. The victim was arguing with two men around 4:50 p.m. when one of the offenders began stabbing him in the chest, stomach, and back as they stood in the 1000 block of West Wilson, police said. An ambulance crew transported the victim to Advocate Illinois Masonic Medical Center where he was listed in critical condition. Officers were on the scene immediately and took one of the attackers into custody. Charges are pending. The second man, described as black, about 25-years-old, and wearing a gray hoodie, was last seen heading westbound on Wilson from Kenmore. 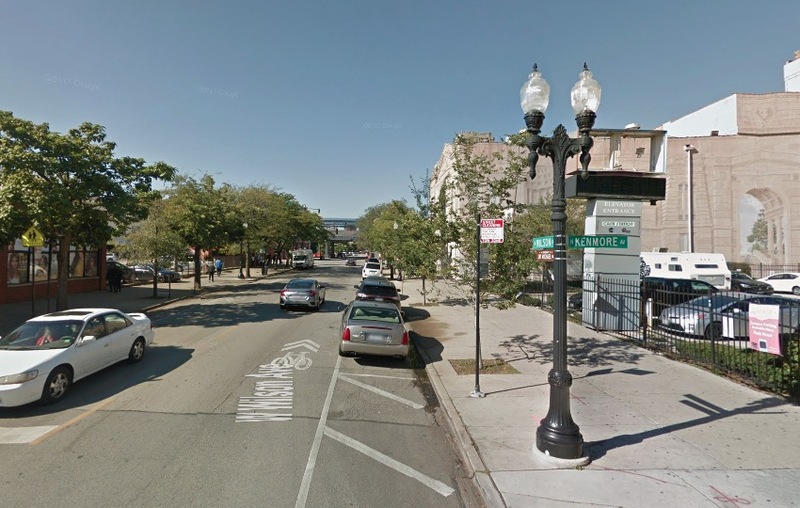 Saturday’s incident was the second daytime stabbing on an Uptown street this week. Police said that around 11 a.m. on Tuesday, a 37-year-old man was stabbed by a “known offender” after the two began arguing on a sidewalk in the 4600 block of North Broadway—about 200 yards from Saturday’s incident. Tuesday’s victim was reported in good condition with a stab wound to his chest. The offender in the earlier case, who police said is an acquaintance of the victim, was described as black, 40- to 50-years-old with a mustache and long gray hair that is styled in braids. He was wearing a white tank top at the time of the stabbing and was last seen walking northbound on Broadway with a woman, according to a witness.